Not so long ago, we posted a (sneak)preview on our Facebookpage of the construction at the offices. 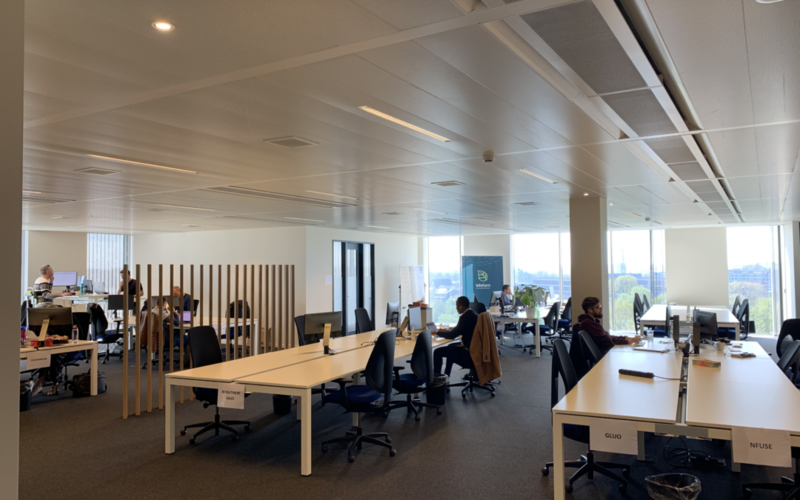 The Xplore Group has invested quite a lot in the well being of her personnel, and both floors are an amazing work environment. As an open space office we find enough area’s to work in. Open plan tables, lounge area’s, phone booths, you name it! 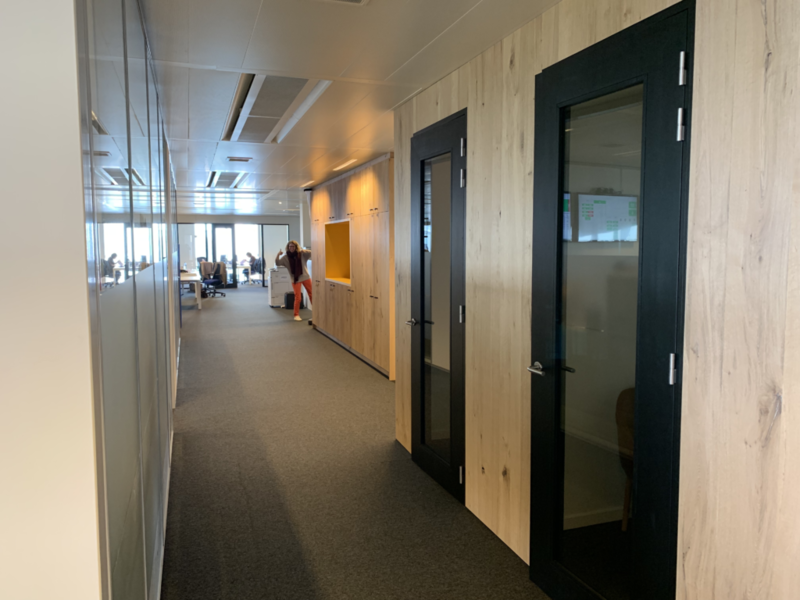 But also new meeting rooms have been installed. For that little bit extra privacy! Amazing phone booths give us the luxury to have phone calls in private. Without being disturbed, or disturbing our co-workers. Not one(! 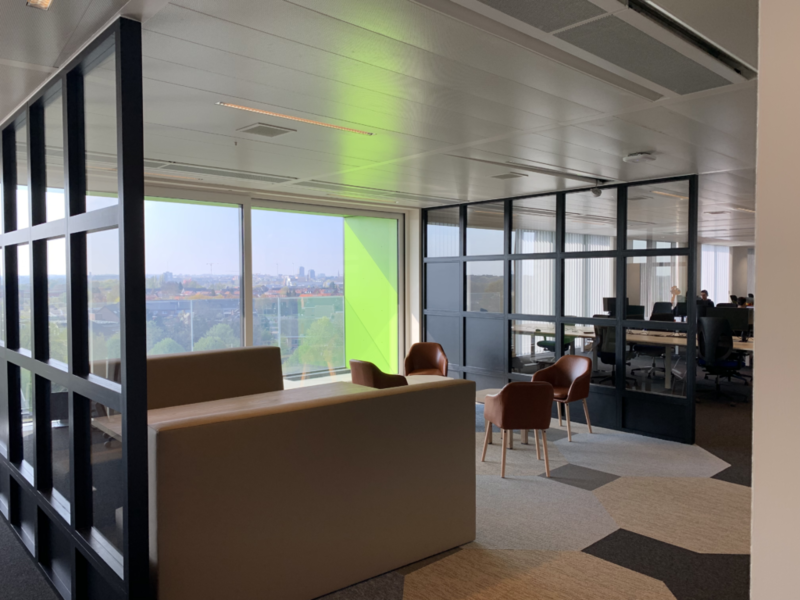 ), but two lounge area’s have been created, nice seats, even better views, and a place to have a e-meeting, or just a short get-together with team members. The atmosphere just breathes a feeling of your own living room. We work in a very nice, clean and ‘homey-housey’ office environment. A perfect mix to work in.